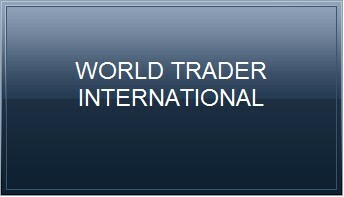 As the holiday season approaches, we World Trader Int. 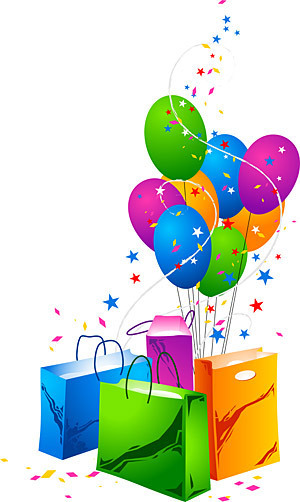 would like to take this opportunity to wish you a Happy New Year and thank you for your continued partnership. It is business associates like you who make our jobs a pleasure and keep our company successful. May your holiday season be filled with much joy, happiness and success.